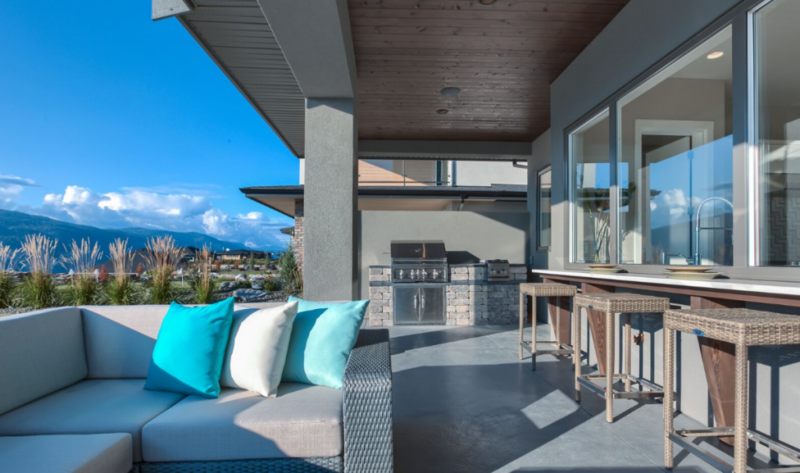 "AuthenTech Homes Continues to build some of the most notable projects in the area"
AuthenTech Homes has been building quality award winning homes since 1991 and has built a reputation for some of the most notable projects in the Okanagan. It is our promise to “build your dream into reality”. As an inter-provincial Journeyman carpenter, Scott Tyerman is committed to quality and holds a Certified Residential Builder (CRB) and Registered Housing Professional (RHP) certifications which are monitored by a strict code of ethics and industry standards. Scott is a Certified Residential Builder (CRB) and Registered Housing Professional (RHP). 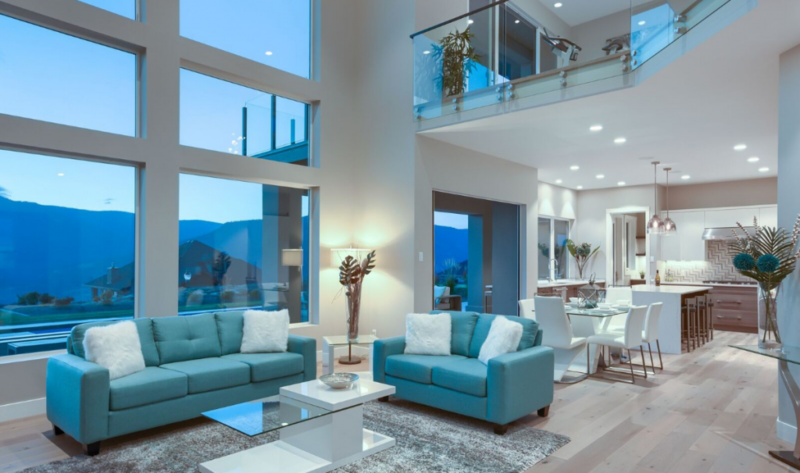 Besides his integrity and commitment to quality and innovation, his and his company’s mission is to build dream homes for those who choose quality living in the highly desirable Okanagan valley. 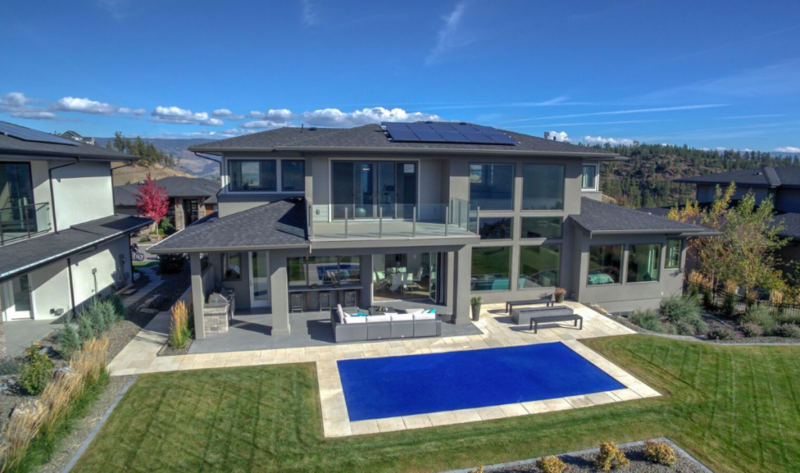 Scott has been building high quality, award-winning homes since 1991 and has earned a reputation for being responsible for some of the most notable projects in the Okanagan. 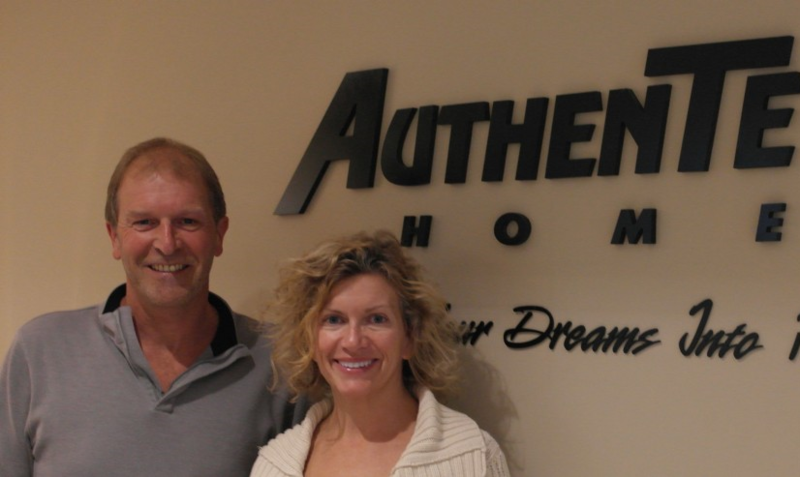 Scott believes that building your dream home should be a rewarding and exciting experience. It is his promise to build your dreams into reality. Principals, Scott and Gina Tyerman, believe that building your dream home should be a rewarding and exciting experience. 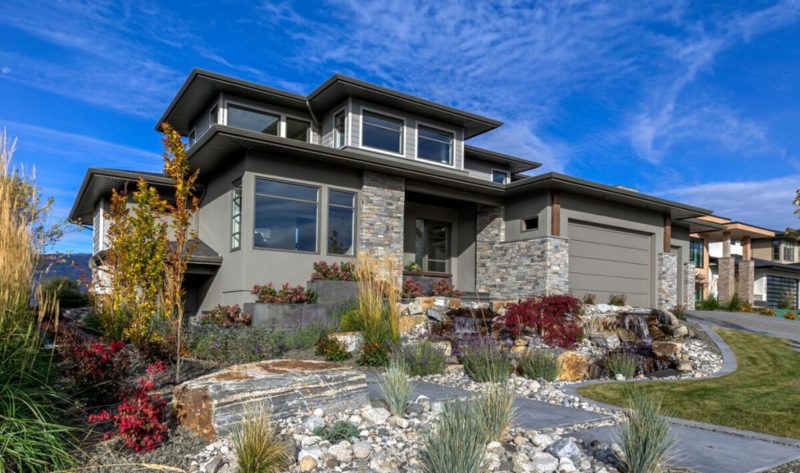 Their commitment is to customize a quality home that reflects your individuality, and to do so with honesty, integrity and professionalism. (The more details the better) and lets see if we can help you.